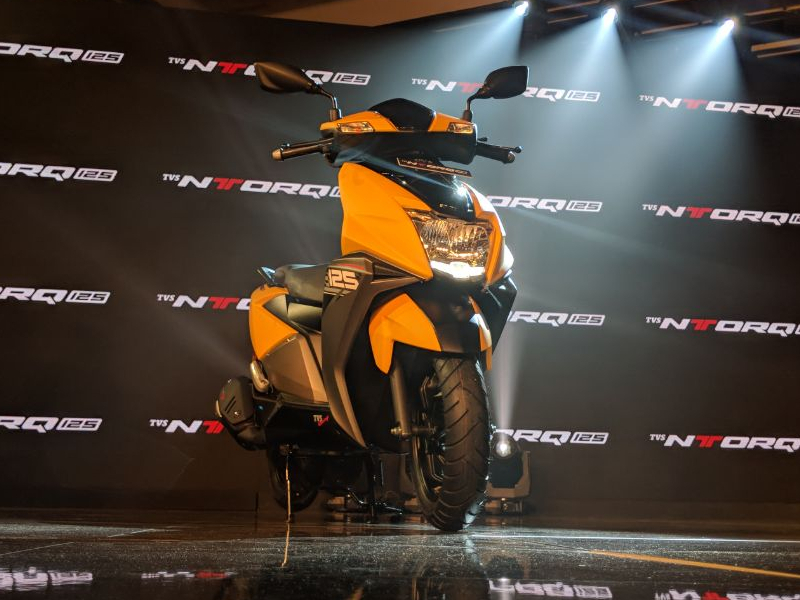 A touch competition is in the offing between the newly launched TVS NTorq and the market leader Honda Grazia Automatic Scooters. It could be a little tricky job to choose the best from the two as presently they are the only sporty scooters in the segment. Which one would you buy? 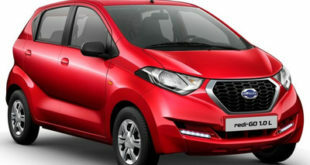 We at India Autoz bring here the comparison between the TVS NTorq vs Honda Grazia. 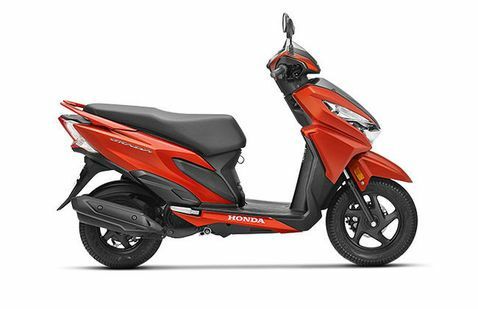 The Honda Activa-Grazia is a hot selling cake from the Honda Motorcycle and Scooter Pvt Ltd. 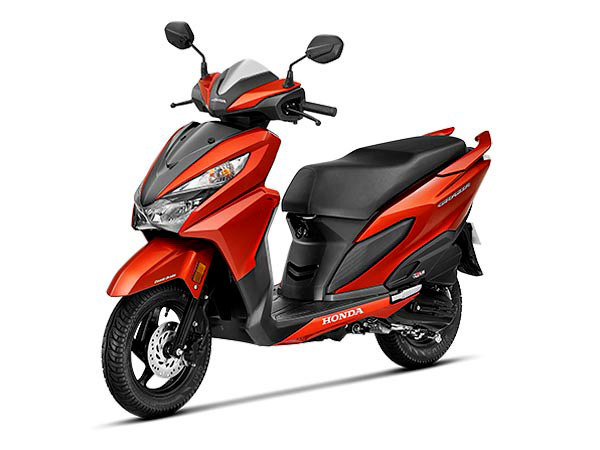 The most stylish sporty scooter is targeted at the youths who find a great attraction for its bold look and sterling performance. 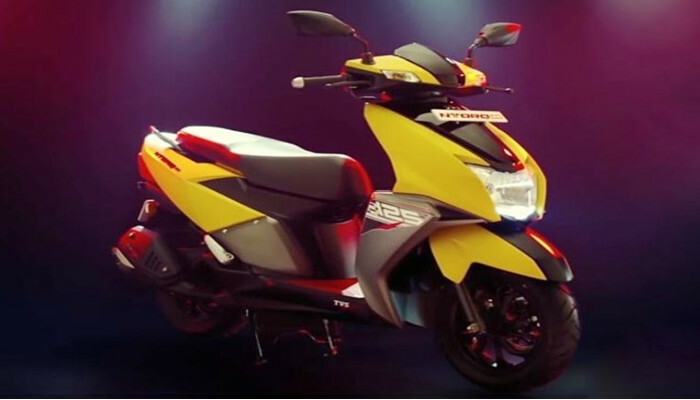 The TVS has recently launched their first 125 cc scooter, codenamed as TVS NTorq in the market. Fitted with similar displacement engine, it is targeted to surely capture a big part of the share of Grazia. Here is the comparison between the two scooters. Both the scooters, TVS NTorq vs Honda Grazia are stunningly sporty in the look. The Japanese giant Honda leads the Japanese market in design aspect. The Grazia has adopted the same design aspects looking sharper with lots of glass and plastic area in the front apron. 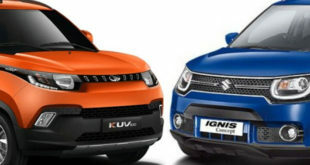 It also comes with large LED headlamp and aesthetically placed indicators. The rear too gets a lot of glass area with integrated tail lamp and turn indicators. It also comes with minimum sticker job, fitted with moniker sticker only on the body. The scooter comes with 5.3 litre fuel tank. The TVS Ntorq has been built wider and taller as compared to Grazia. Adopting a stealth aircraft inspired design; it is built with a sharp sporty look. 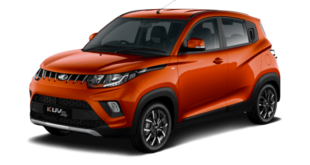 It also gets wider wheelbase while maintaining the same ground clearance. 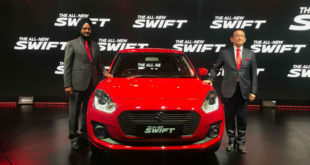 The front has LED headlamps and LED DRLs placed below it. The rear gets LED tail lamp with a ‘Y’ shaped layout. The turn indicators are conventional type only, separate from the tail lamp cluster. The scooter fairing is layered with dual tone. 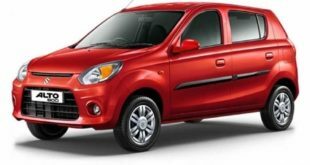 It has 5 litre fuel tank. 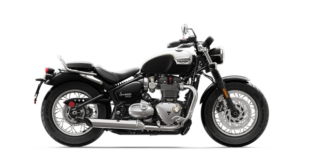 The TVS NTorqu’s top speed claimed as 95 kmph is the highest in the segment. The other features are as listed below. Blue tooth enabled console Not available Available. Provides connectivity to a smart phone. The TVS NTorq becomes the first scooter in the scooter segment in India to have the blue tooth enabled console. So which one you would buy? 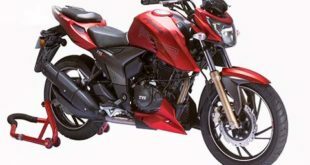 While the Grazia has already created a captive market, the TVS NTorq will attract new buyers keeping in view its taller look and aggressive design. This will help it in creating its own niche in the market in the time to come.